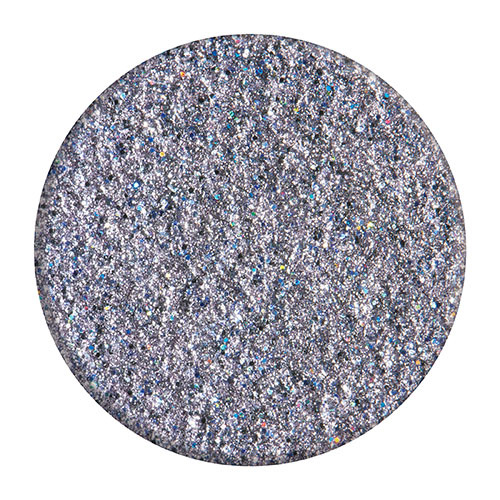 View cart “Tilly” has been added to your cart. 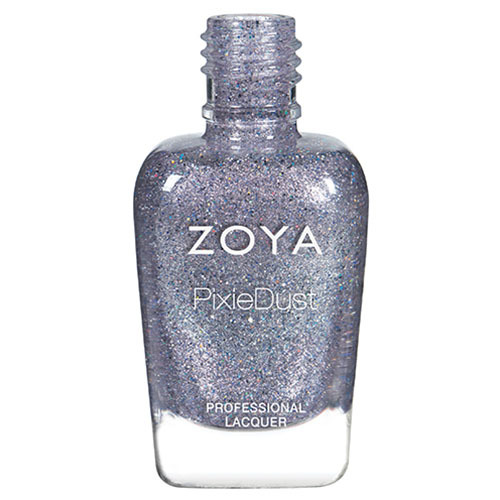 Tilly by Zoya can be best described as a starry grey, textured PixieDust with a small holographic glitter interwoven with a darker gunmetal. Perfect for hot nights out on the town!.